CoLab Radio » Blog Archive » Office Chair Celebrates Halloween in Salem, Mass. 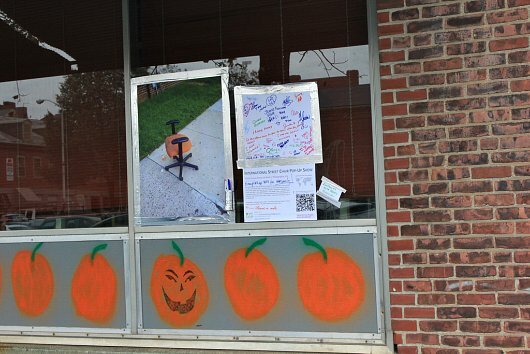 Office Chair Celebrates Halloween in Salem, Mass. 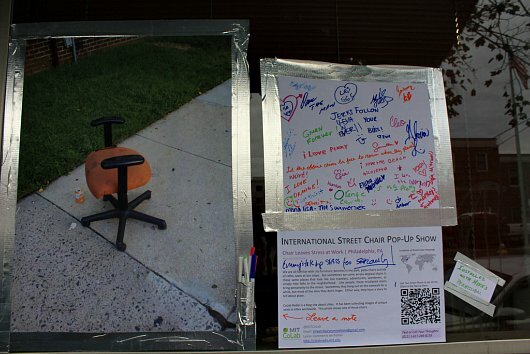 The Office Chair from Philadelphia is located at Mike’s Museum on the east side of Lafayette Street between Derby Street and Front Street in Salem Salem, Massachusetts. Installation, video, and photos by Claudia Paraschiv.